Did you know? 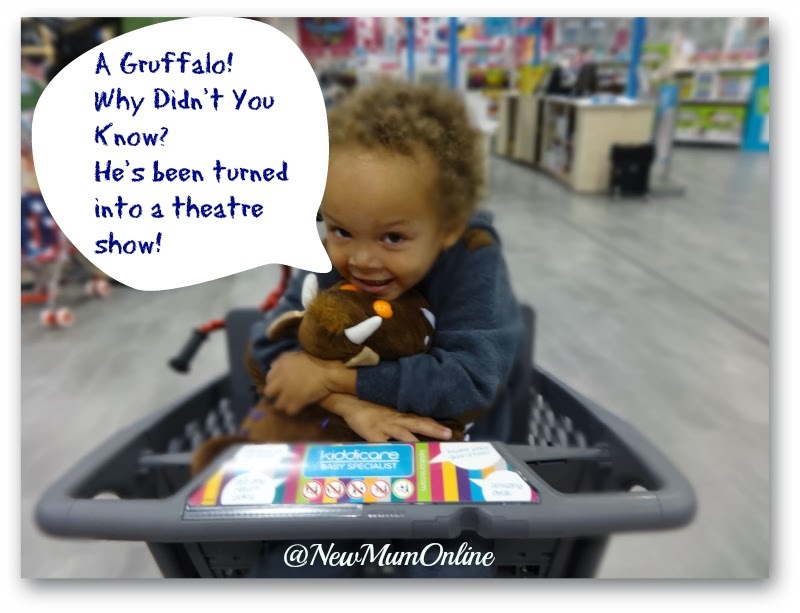 The Gruffalo is on stage soon! We are big lovers of the book in this house. 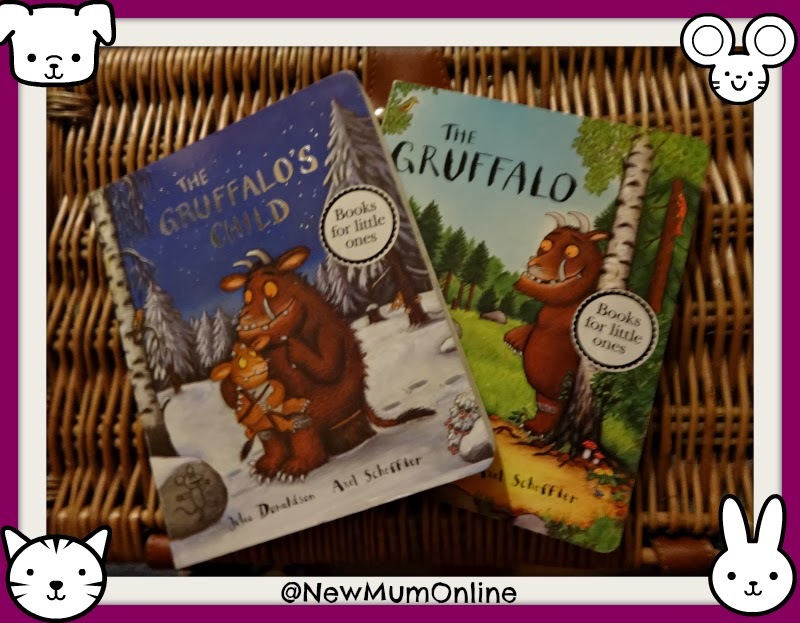 Both books, as we love The Gruffalo's Child probably even more than the original! You can watch a clip of the stage show here! This was Aaron on a recent visit to Kiddicare, below! Hear the author being interviewed: here! Disclosure: I have not been asked or compensated to write this post.